Hubert came to the Algarve for the first time with his brother in the 1980’s. Except for a ruin, endless rock roses, and dying cork oaks the land didn’t have much to offer. But this was exactly what they had been looking for - a place where they could experiment! They were both fascinated by the infinite possibilities they envisioned here. 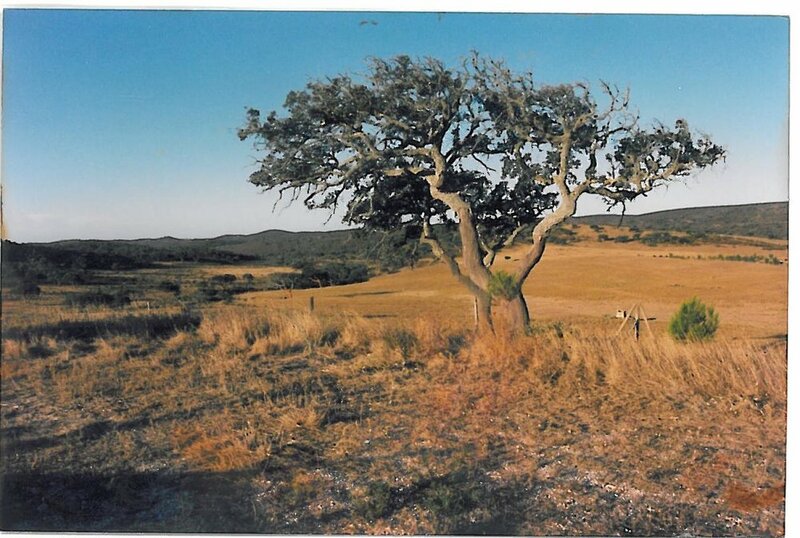 Excited by the challenge, the two brothers bought the 140 hectare land Vinha Velha (which means “old vineyard”) with the inheritance from their father. Hubert had studied agriculture, and wanted to take care of the organic farming, while his brother Michael wanted to use the place for his writing endeavors. For almost 40 years, Hubert has been following his vision - to bring the land back to life - with courage, passion and dedication. His life partner Margit committed to the adventure as well. Together with their three little daughters she has been co-creating Vinha Velha since its inception. She’s also been active in the larger community. 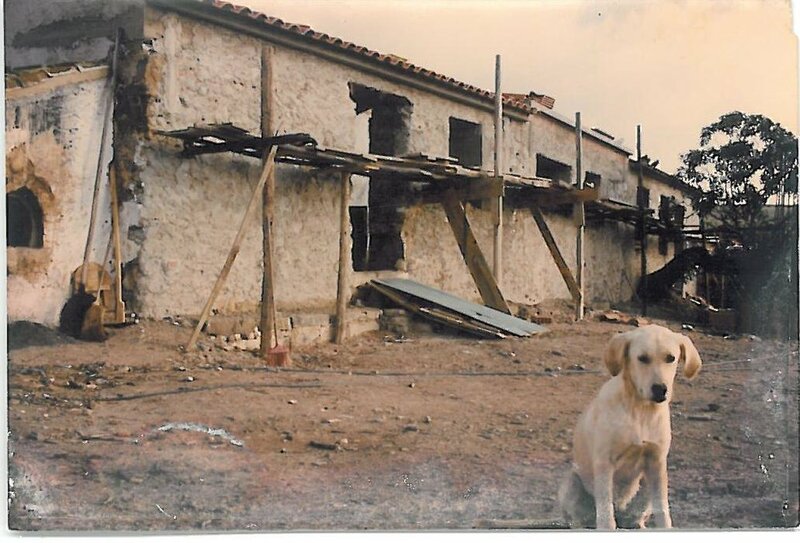 There was no running water, electricity, or suitable kindergarten in the area, so everything had to be started from scratch. And that's what they did, step by step. 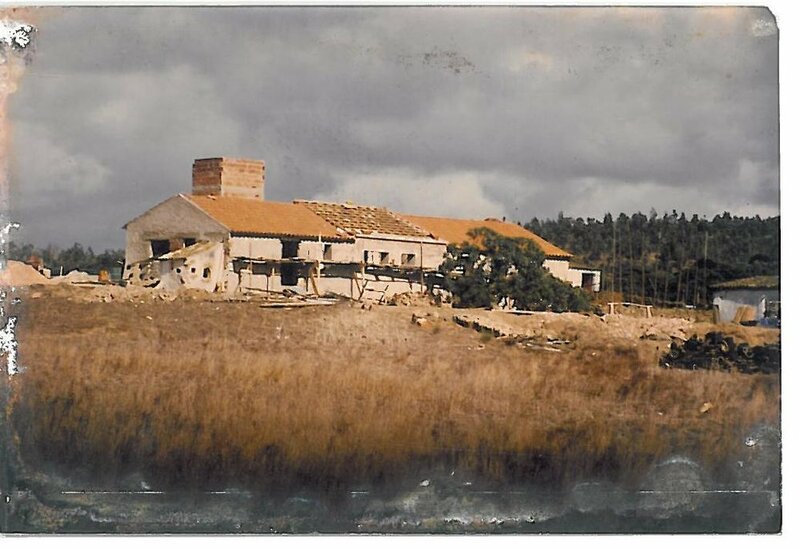 Hubert has planted around 80,000 trees at Vinha Velha, created five lakes, a vegetable garden, and has been taking care of cows, chickens, and doing all kinds of agricultural projects. In addition, he also started a carpentry business and has been involved in the creation of a wind park which supplies the farm today with green energy. Margit co-founded the international Waldorf Kindergarten and is still involved in various social, cultural and pedagogical projects in the region. However, all of this would not have been possible without the help and support of many amazing people over the years. Hubert's sudden sickness in January 2014 and his death in March 2017 sped up a generational shift at Vinha Velha – the farm is now in the hands of the daughters Clara and Delia, her partner Florian and Margit. Their heritage: endless possibilities and a lot of responsibilities. Michael, Hubert’s brother, supports Vinha Velha from Germany. New visions are being formed and the second generation is hard at work deciding the direction and focus for Vinha Velha moving forward. For many years this magical place has been attracting families from all over Europe. 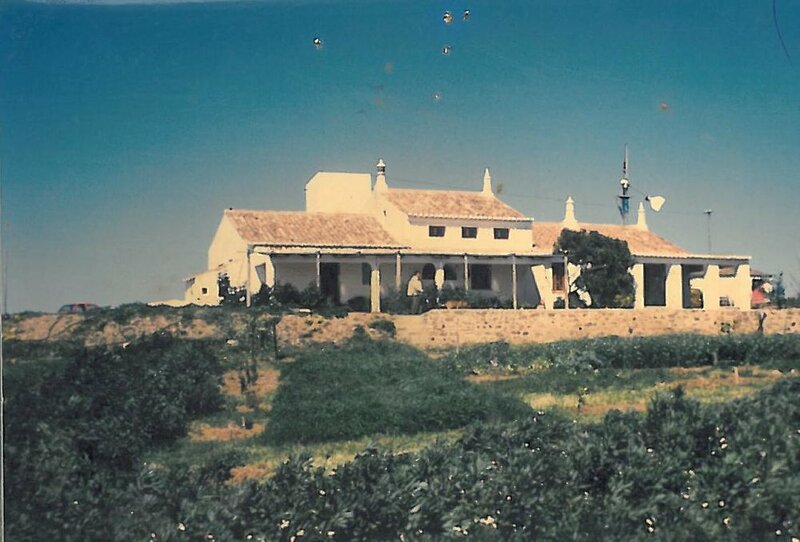 For many of them, Vinha Velha has been a starting point for a new life at the Algarve. The inhabitants at Vinha Velha share a few core values and beliefs, namely conscious living, sustainability, connection with nature, self-reflection, and inner growth. At the moment there are 25 people from different social and cultural backgrounds living here. Some of them are staff that help taking care of the land and the farm. Others are tenants that earn their living in the artistic and cultural world in as well as outside of Portugal. Clay house, stone hose, wooden house, caravan, yurt, tent - everyone has his own four walls. Especially at a place with a lot of movement due to activities and tourism, privacy is an important property that is highly appreciated and mutually respected. In recent years, the number of children has been growing. Whether in the vegetable garden, at the harvest, the milking of the cows, the small ones are always welcome to take part. From an early age on, they are integrated in the everyday tasks of farm life in order to learn about the rhythm of nature and a healthy way of living together.